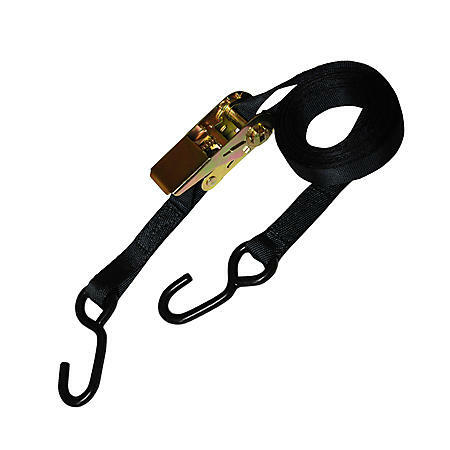 1” ratchet straps with s-hooks are the most common tie downs for motorcycles, atv’s, utv’s, and treestands. After spending hard earned money on your bike or hunting gear make sure you choose the best tie downs possible to protect that investment. We have the largest selection of ratchet straps on the market and if you don’t see it, we can make it.